Abstract. timelapse clip of clouds building and drifting over the small. 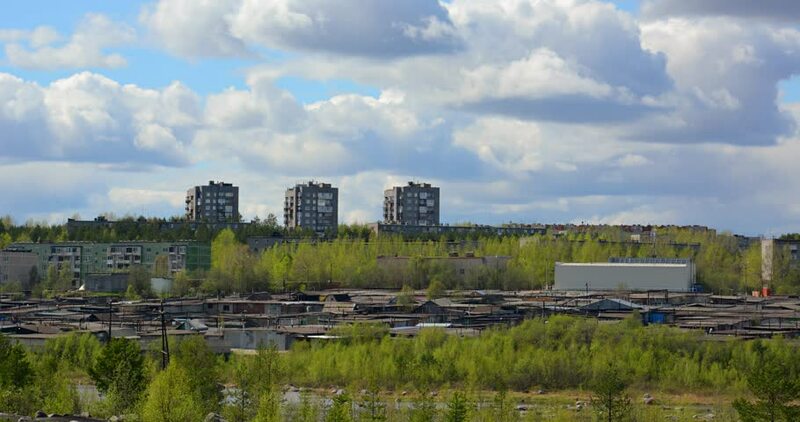 northern town of Polyarnye Zori in Russia. 4k00:10Malaysia, Kedah, Alor Setar. Gunung Keriang mountain. View from top on beautiful landscape with clouds. On the bottom Muzium Padi Kedah. Time Lapse. 4k00:18Orlando, Florida / United States - August 1 2018 : Aerial of Boat Docks and Lakeside Homes, Orlando.